Maintaining a boat can be a labour of love, but it doesn’t always have to be a laborious one! With our one-stop guide to marine solutions from Owatrol you can see at a glance which products we sell and what you can use them for on your boat. Hopefully this guide will help to steer you in the right direction when it comes to purchasing products from Owatrol. Don’t forget though, if you have any specific requests or questions, just drop us an email and we’d be happy to help! Many Owatrol products have anti corrosive properties as they contain Marine Oil, our flagship product which has many purposes – it is primarily a colorless rust prevention oil and paint additive for oil-based paints. In the marine environment you can use it on new or rusted surfaces to prevent further corrosion as it penetrates through to the sound metal, isolates it and stabilizes it to prevent rusting. It can also be used to protect metal parts in wood surfaces such as hinges and handles from rusting. If used for this purpose it has the added benefit of also sealing and protecting the wood as well! 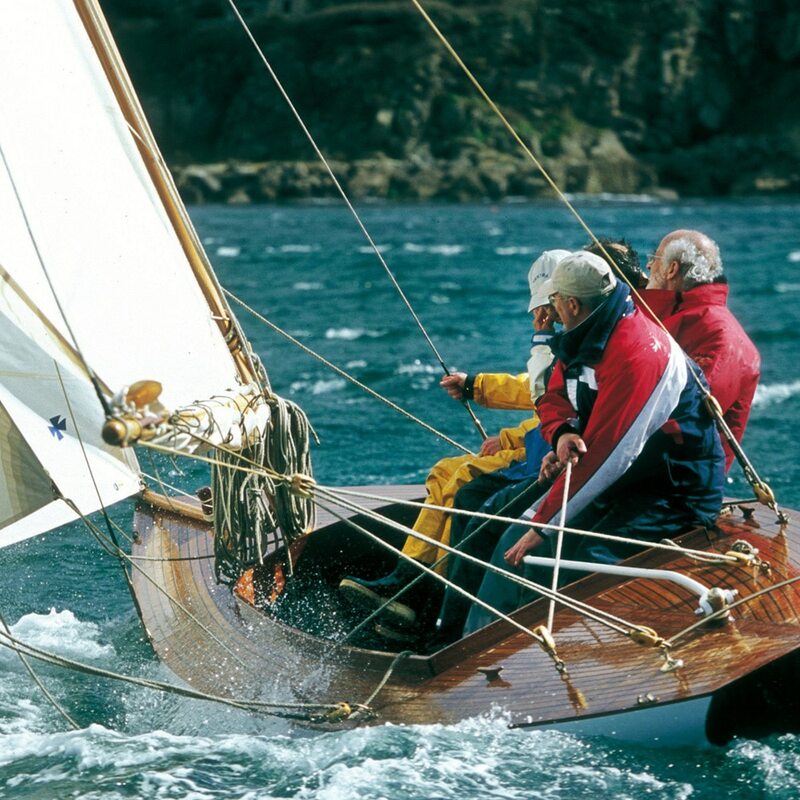 Owatrol’s Corrosive Inhibiting Primer (CIP) is particularly well-suited to the marine environment. It is a rust inhibiting primer with the anti-corrosive properties of Marine Oil but with the added benefit of being a universal primer for all paint types – this means it will not break down even when high solvent paints are applied to it. It is ideal for extreme environments and has excellent chemical resistance. Using CIP will save you time as it removes the need for time-consuming sanding or shot-blasting and it can be applied directly to lightly rusted surfaces. It penetrates deeply into the surface to drive out moisture and air and to form a solid stable layer for paint to adhere to. Owatrol’s C.I.P. is especially recommended where a high resistant paint or two-pack finish (urethane, epoxy, chlorinated rubber, synthetic,…) is to be applied. Owatrol’s Marine Strip paint and anti fouling stripper is perfect for stripping most surfaces on your boat, it is even safe for use on gelcoats and GRP (do not use Marine Strip on aluminium). It has a long active work time (up to 12 hours) and can remove up to 8 coats of paint, varnish, anti-fouling or stain in a single application. 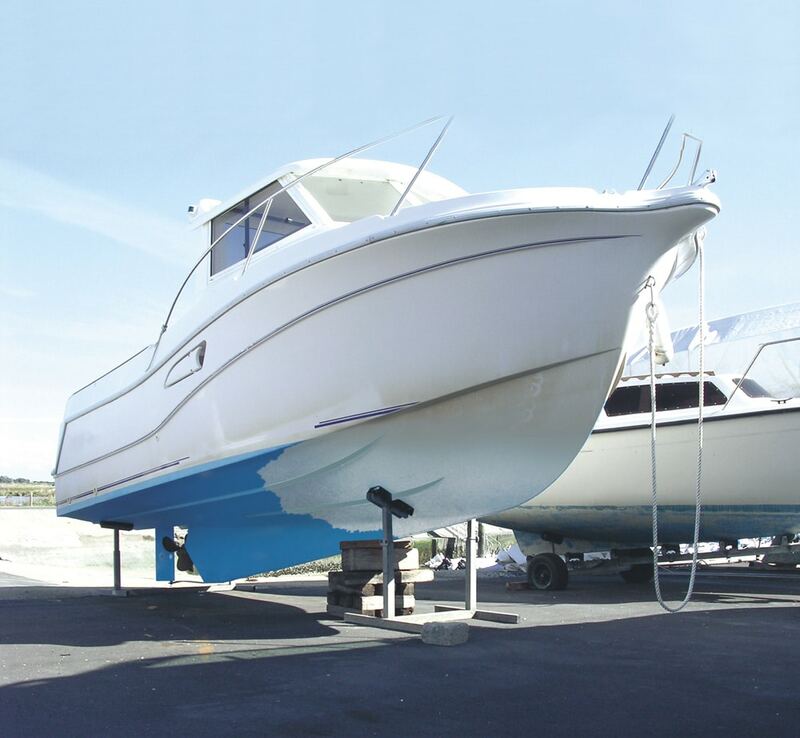 Marine Strip is solvent-free and can simply be rinsed with water and its gel consistency makes it perfect for stripping vertical surfaces like boat hulls as it won’t drip. It’s also great for stripping detailed or intricate surfaces as it’s easy to coat them with the gel using a brush. 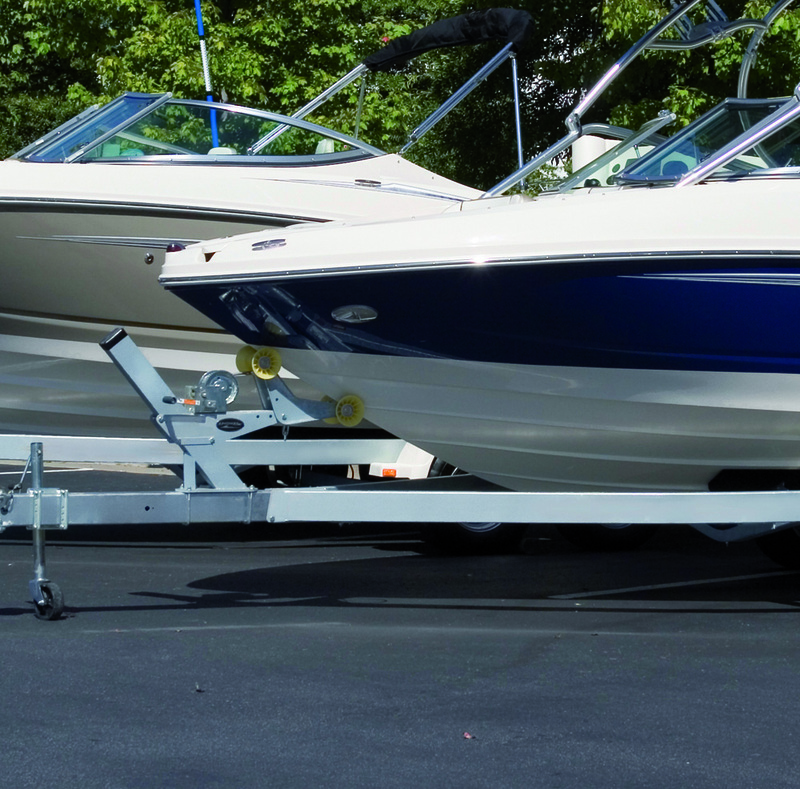 Marine Strip is a must-have for all boat owners, a powerful but easy to use paint stripper for almost any surface on your boat – from handrails and decks to gelcoats and metal fixtures. 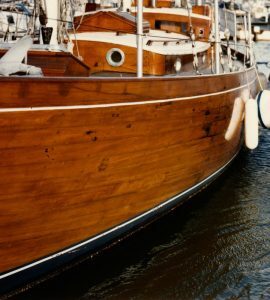 After stripping wood surfaces with Marine Strip, you should always use Owatrol’s Deck Cleaner and colour restorer to neutralise the wood and prepare it for recoating. It is easy to apply and fast-acting (it works in just 15 minutes) and can be used on any unfinished weathered wood. If using on a surface which has never been coated, it will remove any built up dirt and grime and will restore the original colour of the wood. What if you don’t need to strip any coatings from your surface but it has become faded or dulled through exposure to sun, rain and pollution? Well Marine Polytrol color restorer is perfect for this as it effortlessly restores the original color to faded plastic, GRP, gelcoat, metal and other surfaces. 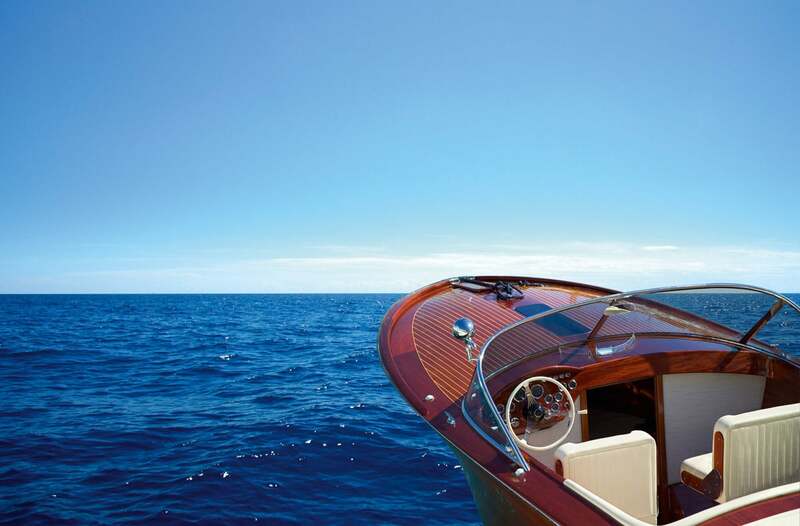 When used directly on bare metal, Marine Polytrol will restore the original shine and protect against corrosion too. It’s simple to apply using a cloth or soft brush, it’s ready to wipe off in just 10 minutes! Owatrol’s main products for protection and finish of your boat surfaces are Deks Olje D1 and D2. These two products compliment each other beautifully and D2 should be used after D1 where appropriate. Deks Olje D1 is a saturating oil for exterior and interior hardwood which penetrates the wood to protect it from within. It gives a clear matte finish which enhances the natural beauty of the wood and does not form a film on the surface so it will not peel or crack. For uses above the waterline where you are looking for a high gloss finish you can follow Deks Olje D1 with Deks Olje D2. It’s a high gloss oil varnish for interior and exterior wood with a tough, flexible and durable finish which moves with the wood so will not crack or flake. It is transparent and enhances the natural beauty of the wood and can be used for applications above the waterline. Please be aware that Deks Olje D2 is very slippery and should not be used in areas where it will be walked on (e.g. decks) – use D1 only in this case. It’s perfect for handrails, doors and window frames, paneling and more. Transyl Oil is our super charged multi-purpose lubricant and releasing oil with excellent penetration. It is perfect for many applications in the marine environment as it releases stuck mechanisms, penetrates quickly, and lubricates and cleans the surface whilst also leaving a thin protective film on the surface to shield against moisture and oxidation. This is a must-have for those emergency situations and it’s available in a handy can to keep on board. We have an extensive range of marine products available, some of which we have not gone into in this post. These include fillers for fiberglass if you’re needing to carry out more extensive maintenance on your boat.